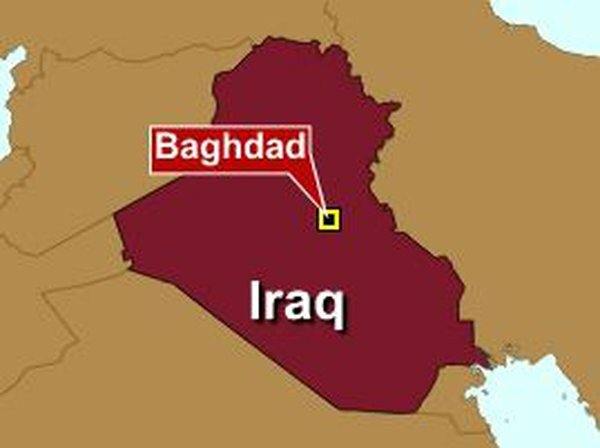 A double suicide bombing at an Iraqi army base north of Baghdad has killed at least 28 people and injured 55. 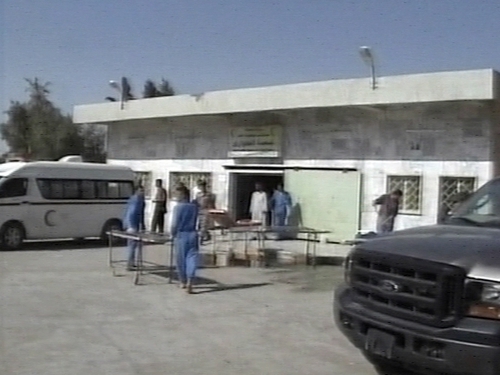 The two bombers, one of whom wore an Iraqi military uniform, detonated their explosive-filled vests at a recruitment centre on the al-Saad base, east of the Diyala provincial capital, Baquba. At least 55 people were wounded in the morning attack, which came ahead of a promised Iraqi army offensive in the province. A police officer said the victims were from a first batch of men called from across the province to participate in a military recruitment drive. Suicide bombers also struck in Iraq's main northern city, Mosul. Five people were killed and six injured when a suicide bomber blew up his vehicle near a police patrol in the al-Noor neighbourhood in the east of the city. Four people were killed and five injured when a second bomber blew himself up close to a police patrol in the Ras al-Jad'a district of the city centre. In the capital, Baghdad, Electricity Minister Karim Wahid escaped unharmed when a roadside bomb exploded in east Baghdad, wounding three of his bodyguards.